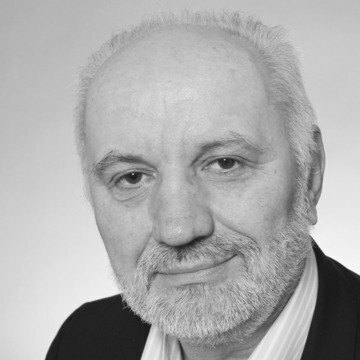 Serbian designer Jovica Veljović was born in 1954. He’s designed typefaces for a wide range of foundries including ITC, Adobe, URW and Linotype since the 1980’s. Currently, Veljović is a Professor of Type Design and Typography at the Hamburg University of Applied Sciences. He has won a number of prestigious awards for his type designs and calligraphy, notably the Charles Peignot Award from the Association Typographique Internationale, the Karl Schneider Peis from the City of Hamburg and several TDC2 awards from the Type Directors Club. Veljović also works as a calligrapher and book designer, and he enjoys painting and drawing.